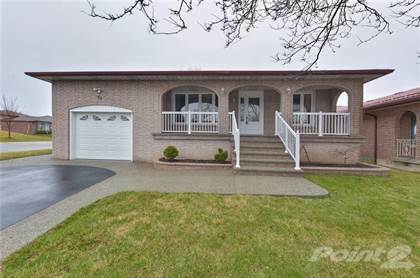 I am interested in 25 Liddycoat Lane, Hamilton, ON. 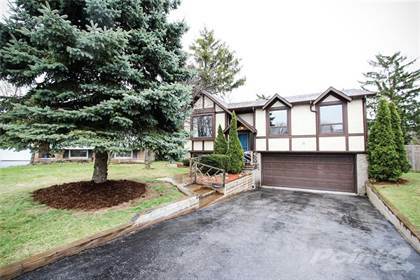 25 Liddycoat Lane is a - square foot Townhouse for sale in Hamilton, ON L9G0A7. It has 3 beds, 3 baths and was listed on Ovlix.com since April 18, 2019 by Stonemill Realty Inc. for $578,900. Listing agent: Erin L. Fortune. 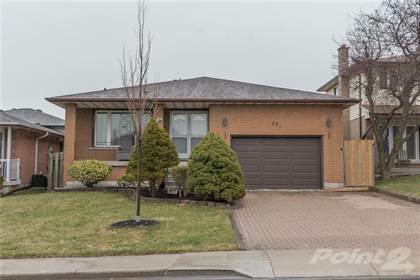 The average price for similar 25 Liddycoat Lane real estate listings - $672,347 which is 5% lower than $705,723 for Hamilton, and 32% lower than $988,482 for Ontario. Comparable nearby homes are: 1770 Main Street W, 11 Morwick Drive, 63 Lionsgate Avenue, 63 Lionsgate Ave, 111 Medici Lane. What's near 25 Liddycoat Lane, Hamilton L9G: Ancaster, Ontario, Wentworth County, Ontario, Quatrefoil Restaurant, Weir's Falls, Lone Star Texas Grill, Betzner Falls, Ancaster—Dundas—Flamborough—Westdale (provincial electoral district), India Village Restaurant, Ancaster Heights Falls.